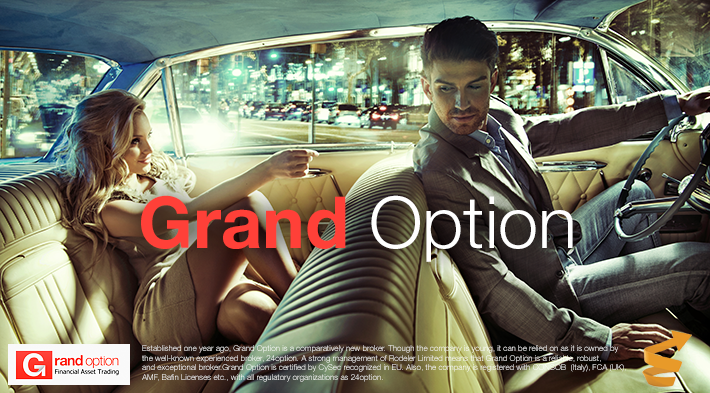 Established one year ago, Grand Option is a comparatively new broker. Though the company is young, it can be relied on as it is owned by the well-known experienced broker, 24option. A strong management of Rodeler Limited means that Grand Option is a reliable, robust, and exceptional broker. Grand Option is certified by CySec recognized in ЕU. Also, the company is registered with CONSOB (Italy), FCA (UK), AMF, Bafin Licenses etc., with all regulatory organizations as 24option. Why is Grand Option more interesting? 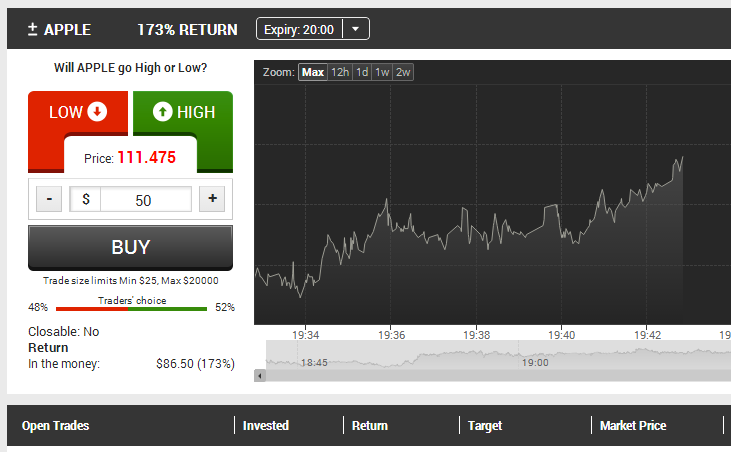 Once you browse the website of Grand Option, you see Optimus, the same trading platform as 24option provides. Moreover, Grand Option offers the same underlying securities as 24option. Naturally, the questions arises if there are so many common features why deal with GrandOption? Firstly, I just like it. What strikes your eyes when you browse Grand Option’s website is a light design. Light colors make the website look nice and professional. One more plus for me is that the broker doesn’t offer many different binary options. 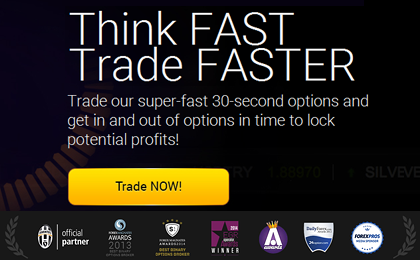 Grand Option provides only 2 types of the binary options, namely, ordinary binary options (price higher/lower) and short-term binary options (for 30 seconds, 60 seconds, 1, 2, and 5 minutes). The point is that I trade only these types of binary options, and I’m sure that other investors chiefly deal with them. As there are no needless elements on the website, the design doesn’t distract you from trading, and you are completely focused on the underlying securities, charts, and trading data. You do not need to switch between pages and make extra clicks. Owing to minimalistic design, the website loads much faster comparing to 24option. I would say it loads faster than the websites of other brokers. 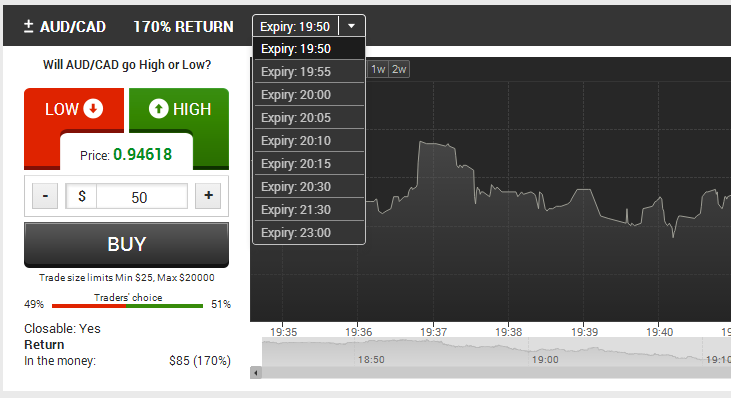 Grand Option provides a feature enabling you to close binary options before the expiry time. This feature is available for all underlying securities, except for stock. Generally, this is a good “cushion” supporting your analysis or strategy like Bollinger Bands or other analysis tools. Though the feature is interesting, I advise you to use it carefully. Now I tell you about an early closure. I opened a CALL (High) option. After this, in the opened options field I saw the Set Limits button. You can set this parameter any time until the moment the option expires. I decided to make it right at that moment. I had to enter two values. STOP LOSS means that you set the limit of your losses. If the price moves against your expectations, towards the limit set, after the option expires you can get paid only the amount you typed in this field. TAKE PROFIT means that you set the limit of your profit. 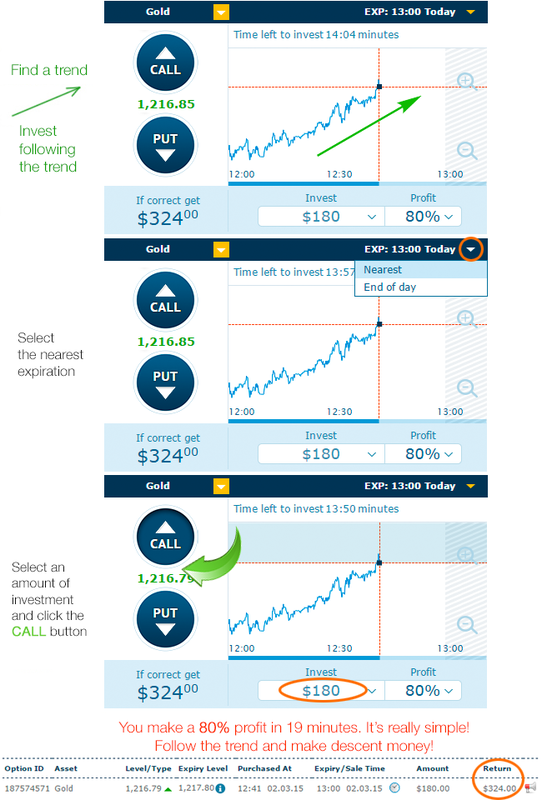 In the price behaves in line with your forecast, after the option expires you generate the profit typed in the box. However, it’s not as simple as it may seem. Before I understood how it works, I made a lot of mistakes. Let’s sort out how to use these values. I invested $25 in the option. Immediately after I opened the trade, and the price stayed at the same level, I decided to close the position. I could get only a $19.41 payout, that is, the spread is rather high. (Spread is the difference between buying and selling price). In the Stop Loss field, you can enter only the value less than the current payout, that is, the current price at which you can close the option. I typed $5, which meant that my payout was 20% of my investment in case of a loss-making trade. However, you need to understand that this amount is not just your payout at the expiry time. If the price falls below this level before the expiry time, the option is closed early. In the Take Profit field, I advise you to type the maximum amount, that is, a 70% profit in my case. The important point is that the profit is composed of a net profit and investment that’s why you have to enter the value higher than your investment. 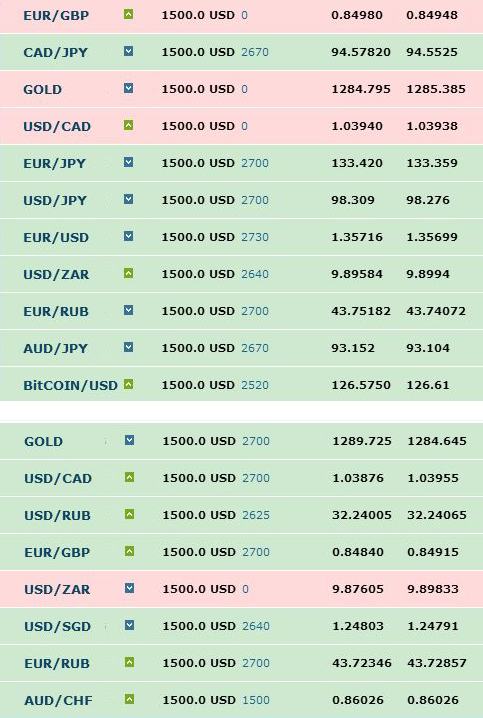 One more point you need to have in mind is that in case you invest $100, and in the payout field you type $120, not $171 (maximum amount), after the expiry time even if the price is in line with your forecast, you get a payout as you set, that is, $120, not $171. Risking the same amount, you limit your maximum profit. In my view, the payout for trade closure depends both on the price level and time left till expiry as if there is a kind of profit-to-loss ratio. My option closed 40 seconds before expiry time. I would advise you to set minimum loss and maximum profit. If you follow the price during trading and understand that the price moves against your forecast, you can close the option early and get back 15% up to 50% of your investment. If to forget about this feature, this broker is quite good! 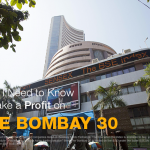 It offers a wide choice of underlying securities, good charts enabling you to change time frames, and flexible terms. 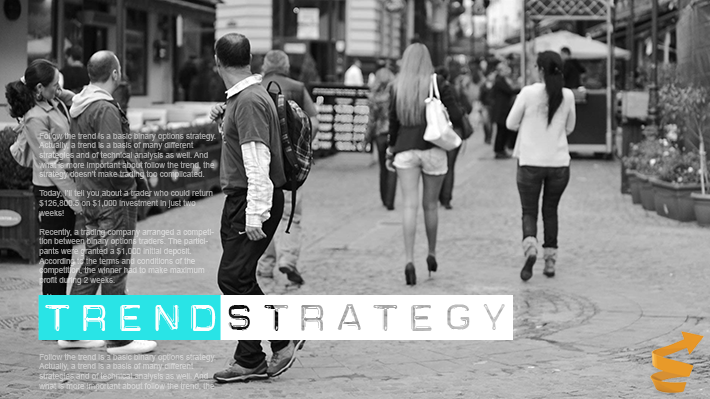 Moreover, if you are diligent, you can limit risks and close options early. Grand Option doesn’t post analytical data and news; however, it provides an excellent fast trading platform delighting the eye, in my view. Its owner, Rodeler Limited, and a great number of certificates make this broker one of the most reliable in the field.